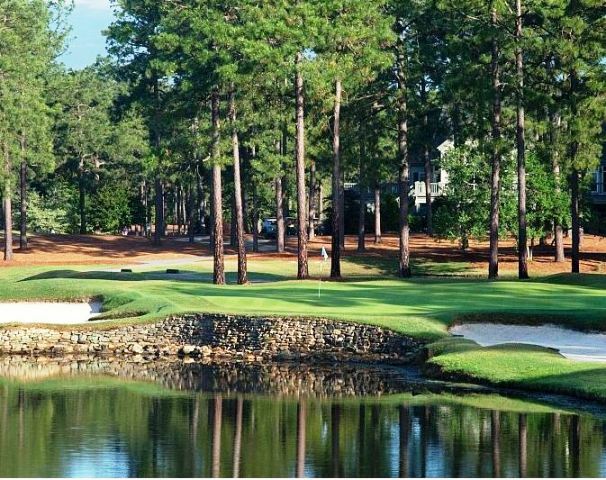 Pinehurst Golf Course #4 first opened for play in 1919. 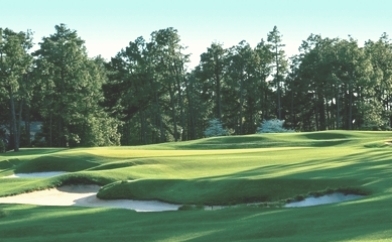 The course was designed by Donald J. Ross. It has ben renovated, updated, and redesigned by Tom Fazio. 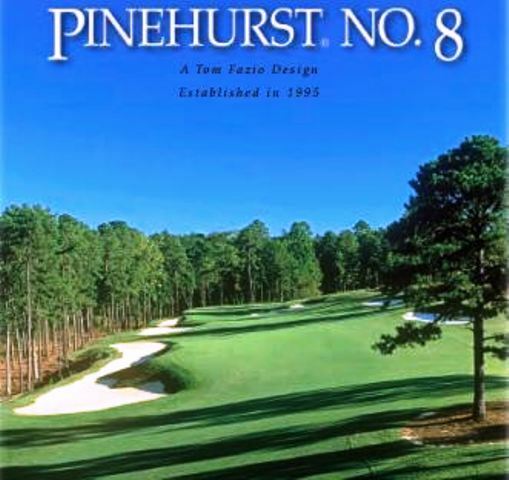 Pinhurst No.4 Don't let the number fool you. They kept the old name, even the majority of Ross' original routing. But in 2000, Fazio officially opened No. 4 as a brand new course. There are new layouts, new pot bunkers totaling over 140 in number, and an incredible new lake, making it entirely different from when the course first opened in 1919.